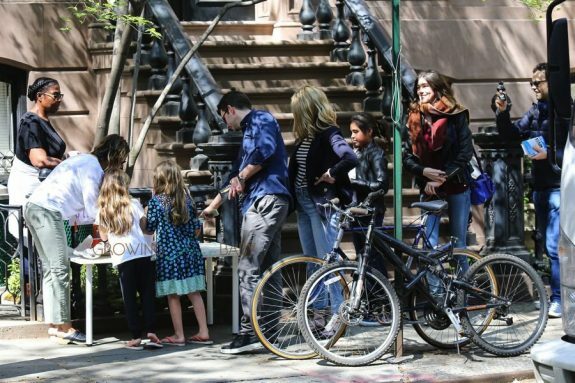 Sarah Jessica Parker was photographed spending a sunny Saturday out with her twin girls, Marion and Tabitha, helping out with their brownie and lemonade stand. The girls’ stand was quite the success – as a line of people who wanted to buy some of their treats went around the block! Sarah was even joined by her friend Andy Cohen. Recently Sarah has been busy filming her new HBO show ‘Divorce’. 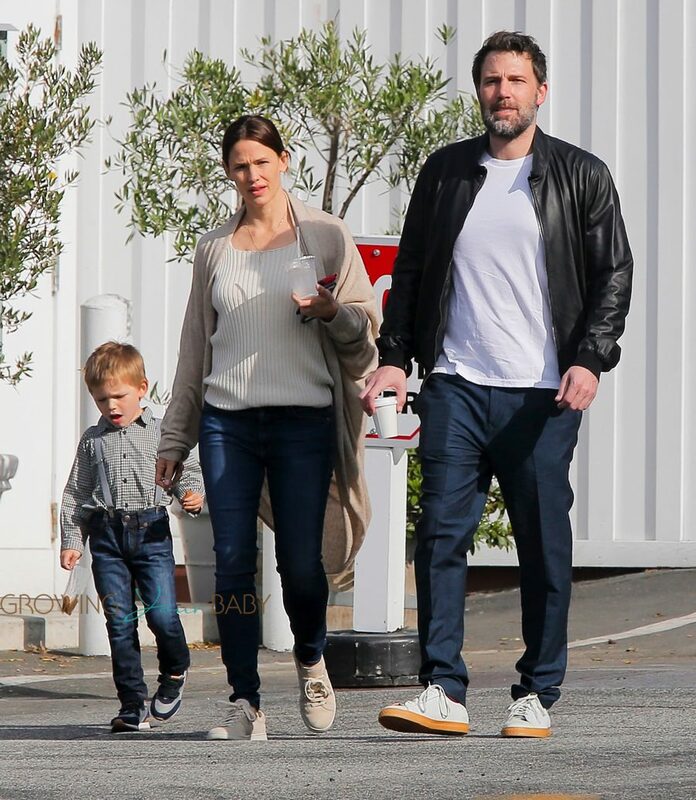 The show centers around Sarah’s character Frances, a woman who suddenly begins to reassess her life and her marriage, and finds that making a clean break and a fresh start is harder than she thought. Sarah will be joined by Sideways star Thomas Haden Church as her husband, while SNL alum, Molly Shannon, will play her best friend. 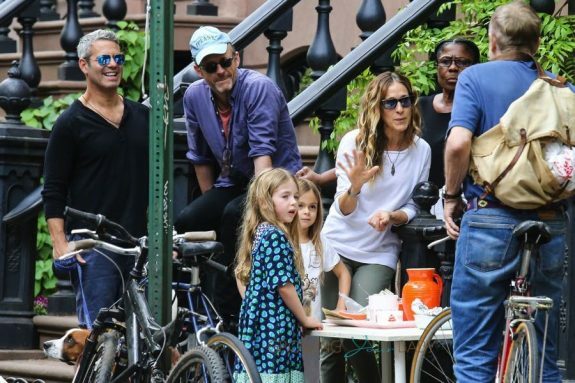 The show will reportedly hit the small screen this Summer and we can’t wait to have SJP back on TV!